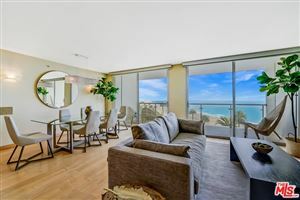 ABSOLUTELY STUNNING CONDO AT SANTA MONICA BEACH!! 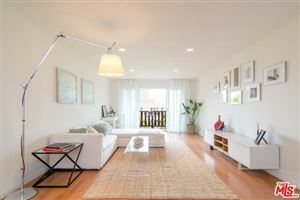 EXTRA LARGE 2BR 2.5 BATH LUXURY CONDO, UPGRADES THROUGHOUT, COMPLETELY TURNKEY AND MOVE IN READY! AVAILABLE FURNISHED OR UNFURNISHED! 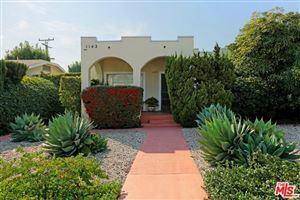 THIS IS A BRAND NEW LISTING, NOT IN THE MLS YET AND IT WON’T LAST LONG! PRICED TO SELL! 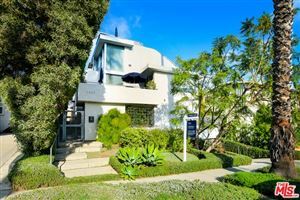 This lovely single story condo is located on 2nd Street North of Wilshire Blvd, Close to 3rd Street Promenade, Famed Montana Ave. Shopping and Restaurants, and 1 Block to Santa Monica Beach! 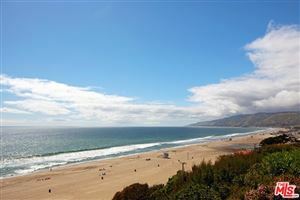 The BEST location in Santa Monica. 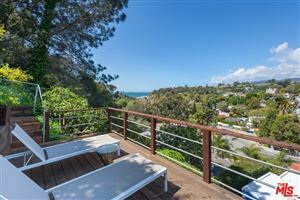 Ocean View in the Kitchen and Patio, this beautiful property has 3 extra large outdoor patios for all your entertaining needs. Completely upgraded kitchen with stainless steel appliances and upgraded cabinets. Cozy fireplace in the formal living room/dining room area. Both bedrooms are very large and have a lot of closet space, walk in closet in the masterbedroom. The Master Bathroom has jetted tub, separate shower, and his/her sinks. CALL TODAY FOR YOUR OWN PRIVATE SHOWING BEFORE IT IS PUT INTO THE MLS! The listing declares this condo “The Farrah Fawcett Residence at ‘The Wilshire. 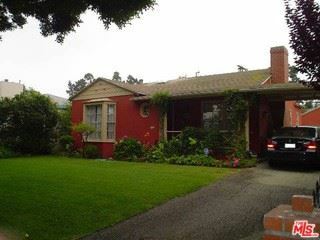 '” As far as we know, Fawcett was living here before her death in June 2009 in Santa Monica (paparazzi filmed longtime partner Ryan O’Neal going into the building after leaving the hospital on the day she died). 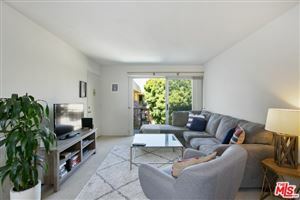 The two bedroom, two and a half bathroom condo on the fourteenth floor has a direct elevator, an office, a dining room, and storage galore, including three walk-in closets in the master bedroom alone. The Wilshire has valet parking, wine storage lockers, a gym, and a pool. 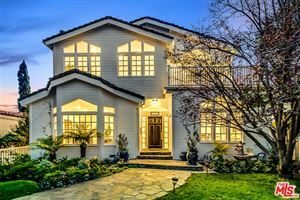 Asking price is $1.885 million and HOA fees are $2,993. Fawcett’s estate has been up to a lot lately–in February, it donated her famous red bathing suit and other pieces to the Smithsonian. We're sorry, but we couldn't find MLS # 11-518553 in our database. This property may be a new listing or possibly taken off the market. Please check back again. Are you under water on your current home mortgage and unsure of what to do next? A Short Sale could be your answer! You are not alone, hundreds of thousands of people are facing the exact same feats as you. Are you considering letting your home go to foreclosure? 1. First-Talk to a local real estate agent Short Sale Specialist “Make sure you find One that specializes in Short Sales” They can be a huge asset to you and the future of your home. 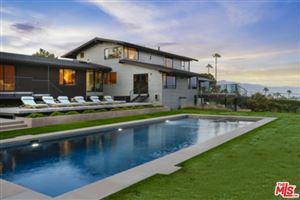 We recommend Heather Paul, #1 Short Sale Real Estate Agent serving all areas of Los Angeles County. Heather Paul, Realtor of Coldwell Banker specializes in helping homeowners avoid foreclosure and successfully sell their home as a short sale, having expert knowledge of the entire short sale process to help you expedite the relief available to you. Do not let your home go to foreclosure, you may be done and out financially right now, however a foreclosure will affect you in every way for up to 10 years. Here is a website link to contact an Expert Short Sale Real Estate Agent in your area to assist you in the short sale process for your home or property and answer any questions you may have. 2. Contact your Mortgage Lender right away! Most mortgage lenders will be willing to work with you, but you must contact them and request a loan modification. Approximately 2 out of 5 mortgage loan modifications are approved. There are specific requirements for loan modifications, a loan short sale real estate agent can also assist you with a loan modification. Be careful of loan modification companies advertising they can assist you to do this for a fee, only licensed real estate agents can assist you with a loan modification, and they should not charge you a fee for this service, also if the loan modification is not accepted they can easily assist you with performing a short sale on your property or home if you wish, and it’s completely confidential. We highly recommend selling your home via short sale rather than allowing it to just go to foreclosure, this will detrimentally hurt you in the future.